VER used a different strategy in Qualifying and will start the race on hypersofts; the rest of the top 6 will be on ultrasofts. There was just one potential penalty (GRO and GAS were under investigation for their FP3 collision) but they announced in Q2 that there would be no further action. Radio from STR – “My seat is broken”!? Slow start from VER; he’s down to P10, behind OCO! Marshals taking their sweet time in getting to the car – disgraceful! Sky commentators report “it’s raining downtown”! How long before RIC pits? 29: Lightning in the distance! “After being dropped by Red Bull [in 2012], Albon moved into GP3 in 2016 and finished runner-up to champion Charles Leclerc. 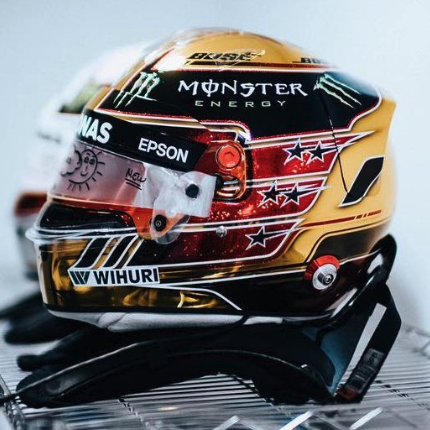 He finished third in this year’s championship behind George Russell and Lando Norris, who will also race in F1 this year.